Super Natural from London Lanestud has everything in his favor to become a top class breeding and performance stallion – a fantastic temperament, superb movement, very correct conformation, striking looks and an incredible presence. 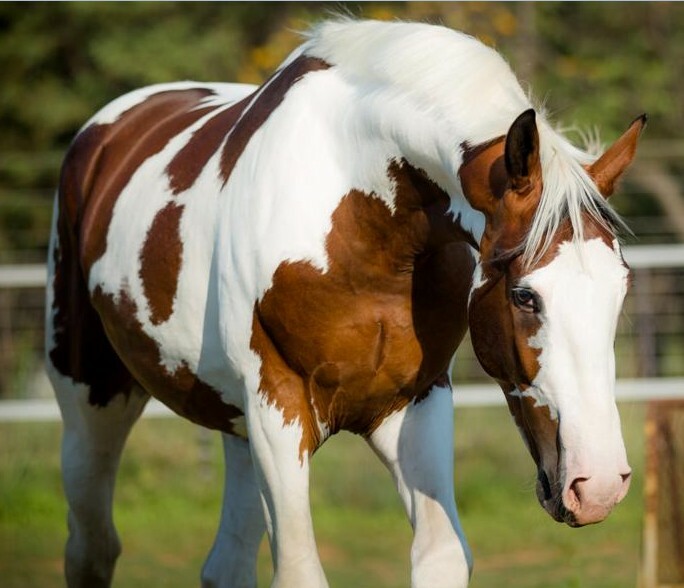 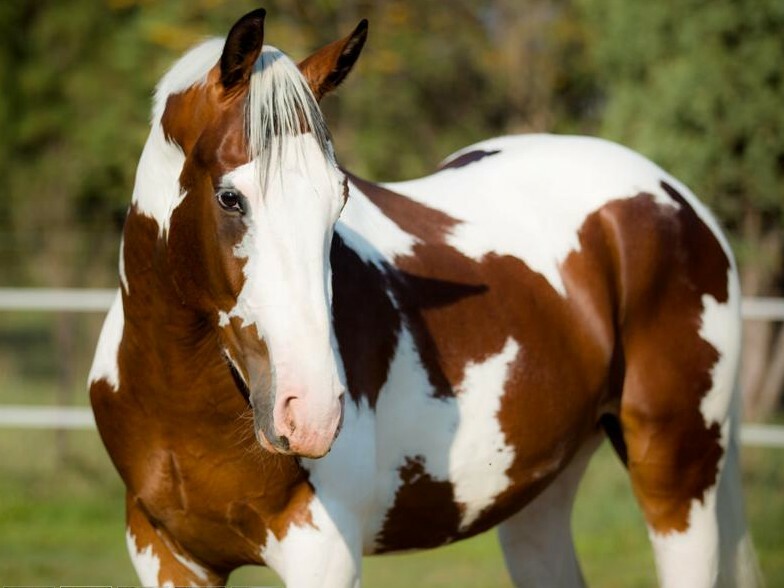 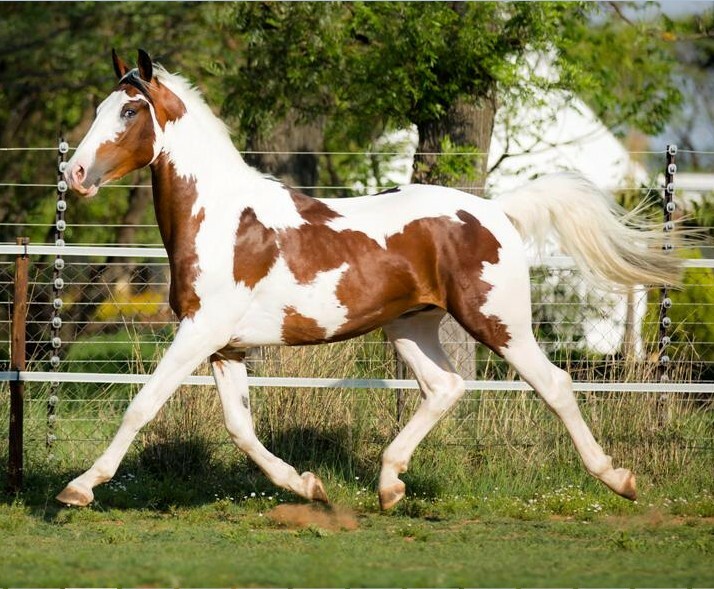 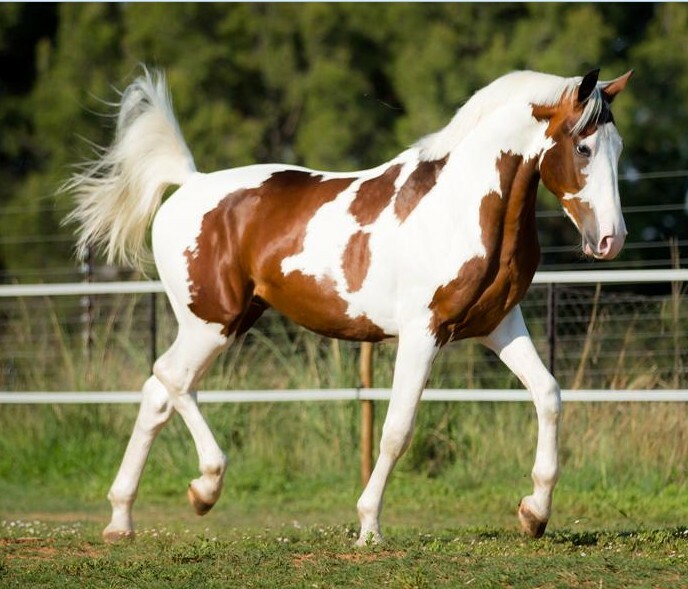 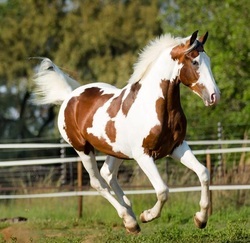 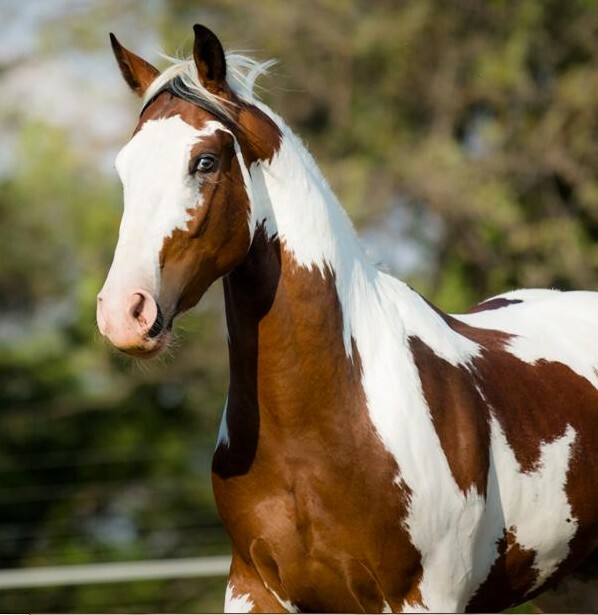 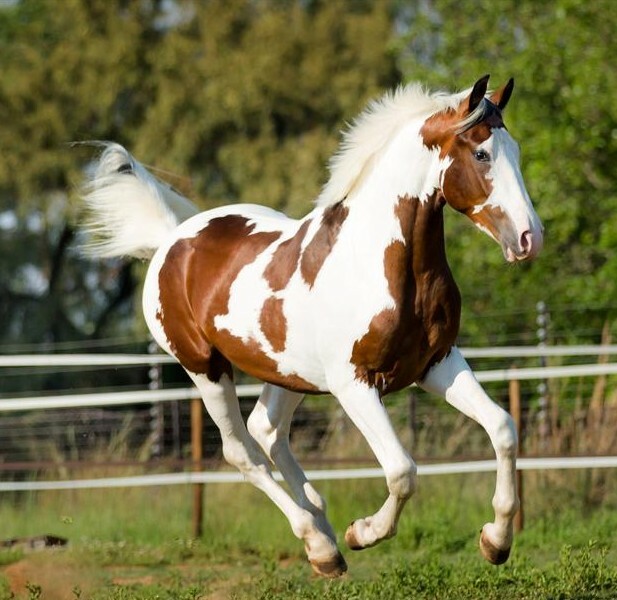 He is a DNA tested homozygous Bay and White Tobiano Oldenburg colt, who will produce 100% colour in his offspring. 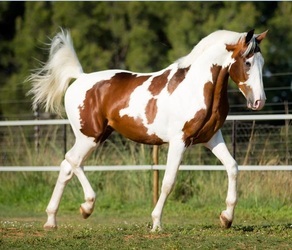 Super Natural should make 16.3hh and is available at stud from 2013.